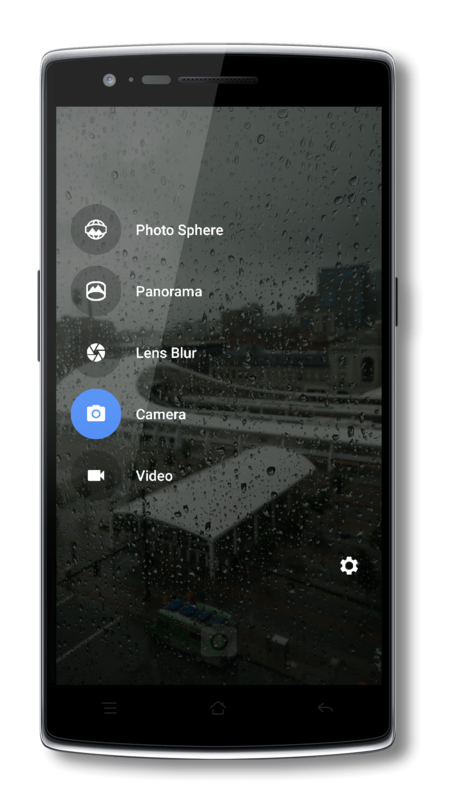 Google has released a significant update to the Google Camera app and if you own a Nexus 4, 5 or 6 you will certainly want to get it on your device. While most of the improvements in this release are focused on the Nexus lineup, there are a few features and improvements for everyone regardless of which Android device you are using. This new update bumps the version to 2.5.052 (2005148-30) for those keeping score at home and is available now in the Google Play Store. For those who aren’t familiar with it, Google Camera is a camera alternative for your device. It is a simple, easy-to-use camera app that covers all the basics of smartphone photography. You can read my review of Google Camera here on the site and it remains the primary camera app I use on my OnePlus One. The big changes in Google Camera in this update are going to impact Nexus owners most. For those who are running the Nexus 6 on Android Lollipop 5.1, you have a faster capture and shot-to-shot speeds in non-HDR+ mode. For Nexus 5 and 6 owners, you have a much improved speed in HDR+ shots available to you as well. 4 owners so hopefully this update will solve a lot of the issues with the app. Finally, for the rest of us who don’t use Nexus phones, we have improved quality and larger sizes when using the Lens Blur features of the app and there are new capture and focus indicators in the app. I fully appreciate there are more powerful camera apps out there for Android over Google Camera. And if you need an app with a lot of filters and manual controls, this app is certainly not for you. But if you are like most who just need a good, simple and easy-to-use camera app for your phone, give this one a look. Its beauty is in its simplicity but it doesn’t compromise on key photo features.